In the remote control cars business, one name is surely well-known: Traxxas. Traxxas remote control cars carry an idea of modern technology and inovative design from the beggining itself. In 1986, Traxxas started as a small company, but had a bright future thanks to its vision. As we can see today, it has grown to be one of the biggest companies in its niche. Performance was constantly improved, and together with new materials to be used for the body of a car, Traxxas remote control cars succeded to create something unique. First RTR gas truck was made here, and of course, the whole thing about ready-to-run cars was completely new so it did take a time for people to get accustomed to this style. Eventually, people accepted that they don’t have to spend a lot of time assembling the cars, and they can use that time to enjoy them instead. There was no more hands sticky of using too much glue or RC cars falling apart because of too little amount of glue. Everyting was at your reach. These whole ready to run car principle is great as a remote control cars for kids, because if you buy your kid a rc car, he will be very excited to get it running as fast as possible and putting together an rc kit might ruin his joy. When Nitro Hawk was released, that was the beggining of a new era of remote control nitro consumers. When first Ready-To-Run nitro boat went to the shelves, it was clear that Traxxas is moving all borders in the industry, and this was only further confirmed with the release of T-Maxx, because, as the official Traxxas company website states, “When it came to size and suspension, all the conventional standards were thrown out the window in favor of fun and unmatched performance”. 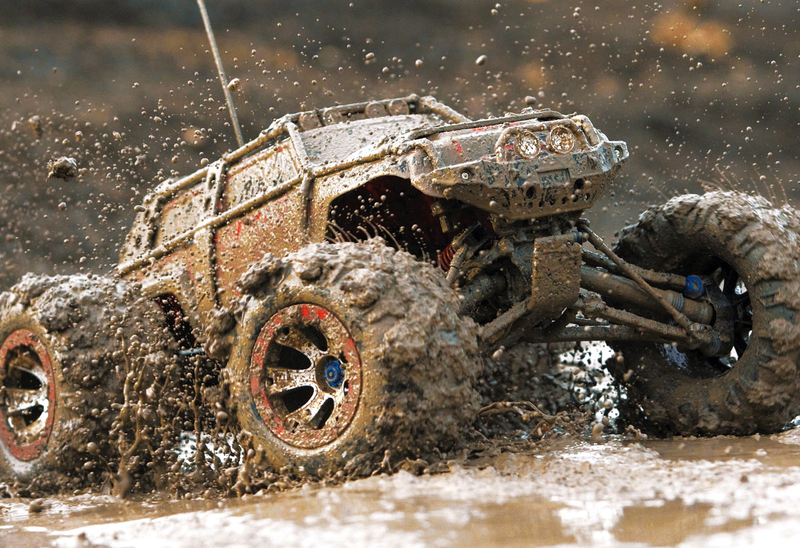 The Traxxas company offers a wide range of products, so you can choose which one suits you the best. You can enjoy driving regular remote control cars, or you can drive powerful and gigantic monster trucks, either short course, stadium, or regular type. If you’re more of a water sports type person, you can choose their amazing remote control boats, and if you prefer air over ground and water, you can fly their helicopters or quadcopters, designed specifically for your enjoyment. For true adrenaline junkies, however, the right choice would be driving superfast On-Road cars. Also, your skill isn’t most important thing. No, the most important thing is your willingness to learn about Traxxas cars and enjoy every minute of driving. 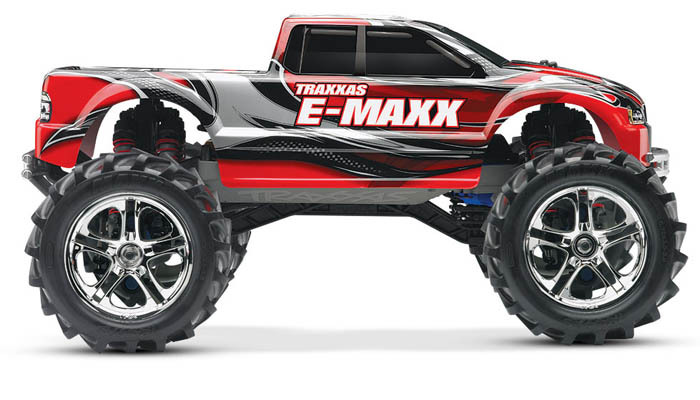 Fun should be guaranteed because every inch of the Traxxas models is carefully made for you, whether you are professional, medium-skill driver, or just a begginer who wants to enter the amazing world of Traxxas fuel powered remote control cars, and explore it to tiniest details.